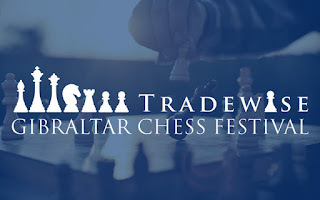 The Tradewise Gibraltar Chess Festival commences tomorrow, Tuesday 23 January. 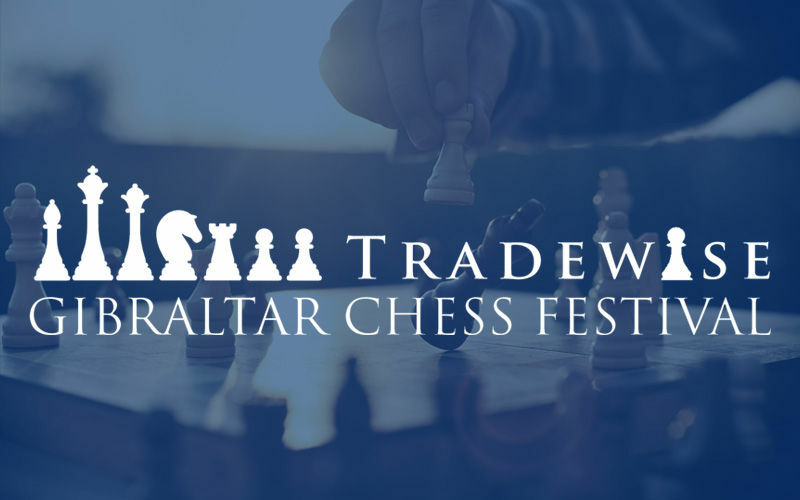 Promoted as 'the best open chess tournament in the world', the Masters section has attracted 275 players. These include an amazing 89 Grandmasters, led by Lev Aronian, Maxime Vachier-Lagrave and Hikaru Nakamura. 12 players are rated 2700 and above. Suffolk's only entrant in the Masters is David Spence, seeded 217. In Round 1 he faces a Georgian IM, rated 377 points higher. Saxmundham's David Brown is playing in the Challengers A section.